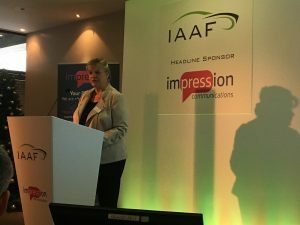 IAAF Chief Exec Wendy Williamson has opened the annual conference under the title ‘How to Survive and Thrive Post Brexit’. “As an ardent remainer, I spent weeks being shocked about the result of the referendum” said Williamson. “However, as the people in the corridors of power are fond of saying: ‘Brexit means Brexit’ and we must respect the decision and get on with it”. Her introduction included a warning about the speed that VMs are developing fully autonomous cars and trucks. 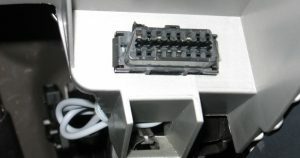 “Last year, I said that the greatest threat was the connected car… Well, now I think I may have been wrong” Williamson said, before showing short promotional films from Ford and Volvo Trucks, adding that these new developments are not nieche high-value vehicles, but they are from mainstream manufacturers, and that the aftermarket must adapt accordingly. The conference is in progress at the time of writing, with presentations from Frost and Sullivan and Boswell Aftermarket underway. December 2012 for breach of competition in the Swedish market on its seven-year new car warranty. 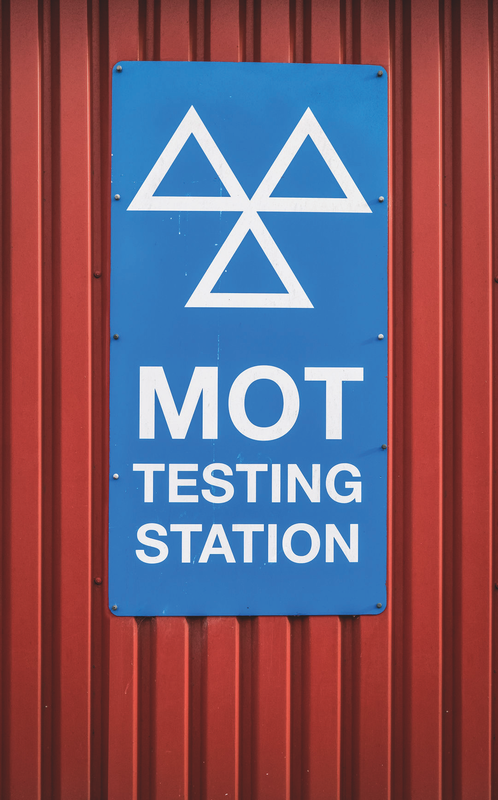 Under the EU Motor Vehicle Block Exemption Regulation 461/2010, manufacturers have a duty to honour the vehicle’s warranty when it is serviced outside of the dealership, and non-OE parts being fitted onto a vehicle is an insufficient reason for the warranty to be declared invalid. 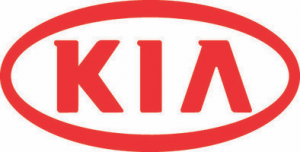 Kia’s terms outline that it is a requirement that any service is performed by a brand authorised workshop. A Swedish trade body, SBF, reported the VM to the Swedish Competition Authority who agreed the terms were likely in breach of block exemption regulations. Following this, SBF sued the VM in the Swedish Market Court which then convicted Kia Motors for breach of competition. Understandably, UK trade bodies were delighted with the result. 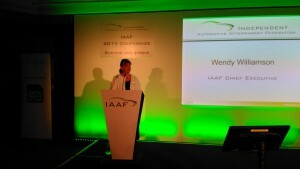 Wendy Williamson, IAAF Chief Executive said: “The Swedish verdict is fundamentally important; it’s the first of its kind within the EU, and is a huge victory for the aftermarket. 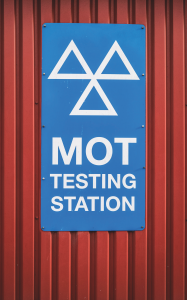 It sets an important precedent for the independent aftermarket within Europe. 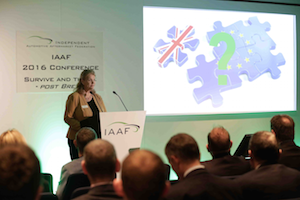 “The aftermarket has to educate ill-informed motorists about their rights, so it is essential the IAAF is made aware of any block exemption infringements as soon as possible so we can react quickly to resolve them.